What Is Croissant Moon Bakery? Croissant Moon Bakery is a quick service food counter. It is one of the few places to get breakfast in Islands of Adventure. Croissant Moon Bakery also serves sandwiches, pastries, sweet treats, and beverages. Seating is available indoors and outdoors. 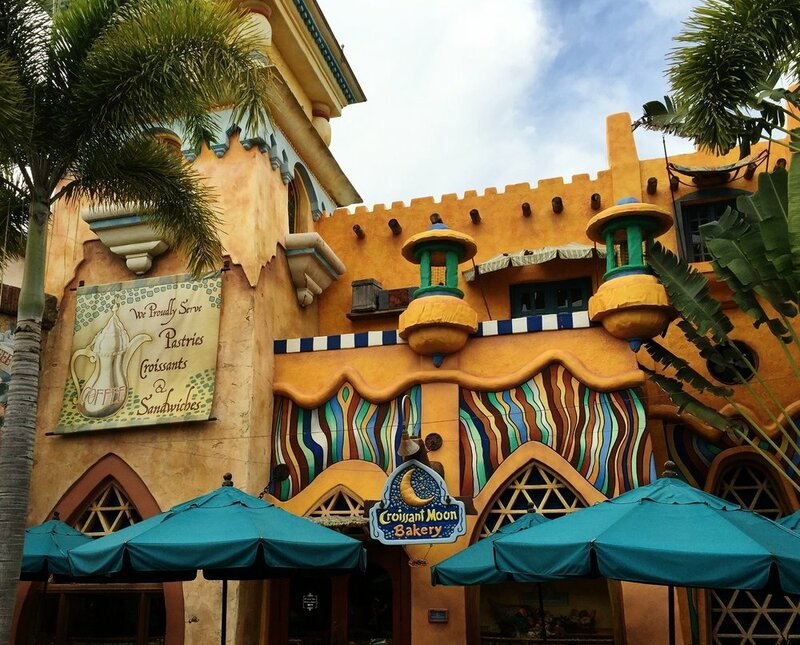 Croissant Moon Bakery is located in Port of Entry in Universal's Islands of Adventure. Croissant Moon Bakery is usually open during park hours. However, hours can vary. Check with Croissant Moon Bakery or Guest Services to inquire about opening and closing times on the day you visit. *Menu last updated February 2018. 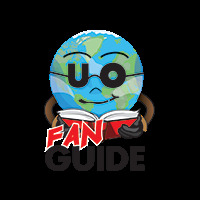 Items marked with (UD) are eligible for the Universal Dining Plan.